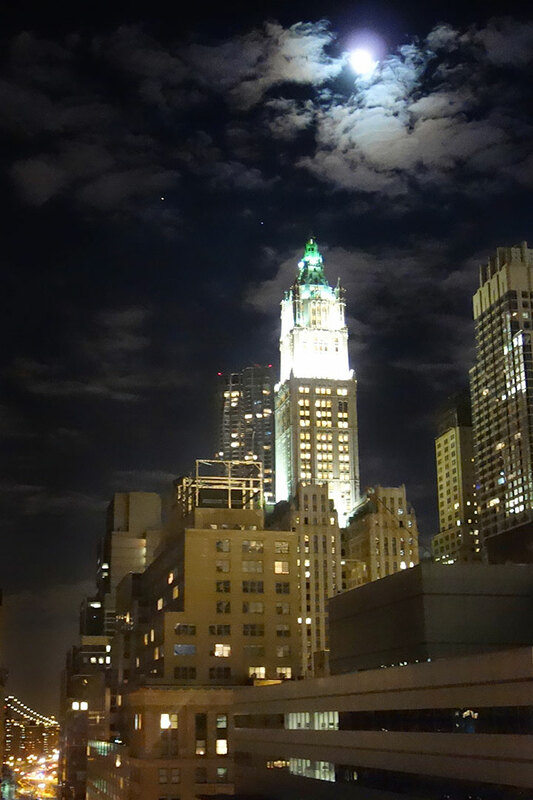 There was an unusually bright moon last night so I took the opportunity to get an unobstructed photo of the Woolworth Building from our rooftop while it’s still possible. Unfortunately construction has already started on an eighty-story hotel/residential tower that will mostly obscure this view of one of our favorite buildings. A year ago today I found out I was pregnant with our precious boy! What a difference a year makes. Here is a photo of me about a week before Henry was born. I am certain people only want to see pictures of Henry, but I suppose this is part of his life and times. It’s a little quieter here after the family visit. 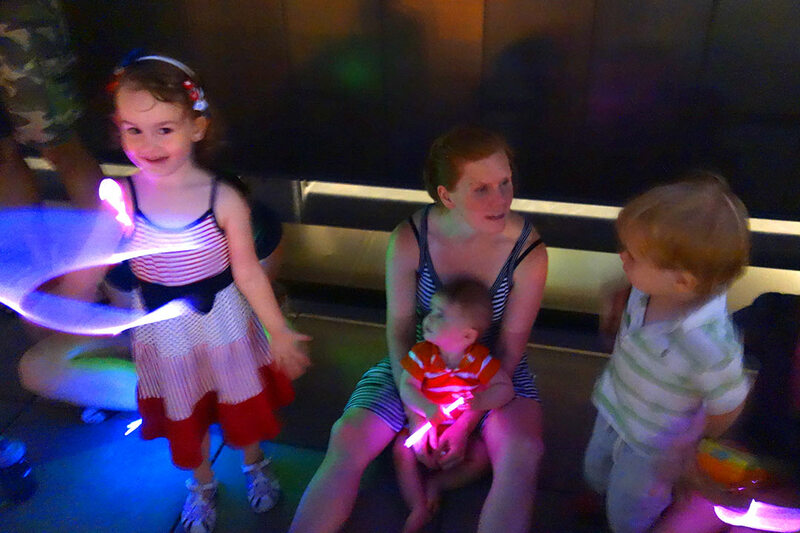 My mom and sister left yesterday to return to their own homes and we already miss them. I suspect they’re also experiencing Henry-withdrawl since both have texted or called to check up on him. Grandma Lois holds Henry before heading back to TX. In addition to helping out with the feeding and diaper changing, one of the most helpful things our family visitors accomplished was getting Henry’s room in order. Jacqui and I were so distracted with caring for Henry that we had procrastinated setting up his nursery. Thanks to my mom (for generously buying the crib), my niece (for helping to assemble it) and my sister (for being the catalyst to overcome our procrastination), Henry’s room is almost complete with the exception of a few decorative details.